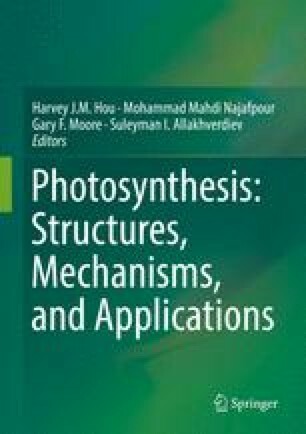 Natural photosynthesis has been studied recently with the aim of learning fundamental principles and transferring the technology to artificial devices such as dye-sensitized solar cells (DSSCs). In DSSCs, as the leaves of trees, a dye converts sunlight into electricity. Among the several photovoltaic devices such as thin films-based solar cells and single-crystalline Si-based solar cells, DSSC which exhibits efficiency exceed of 13%, is considered to represent low-cost alternatives to conventional inorganic solar cells. This chapter systematically presents important roles of transition metal complexes based on 1,10-phenanthroline ligand in DSSC. 1,10-phenanthroline can be used as both sensitizer and electrolyte in DSSC which the most efficiency is obtained from cobalt phenanthroline complexes as redox shuttle. It covers not only the most frequently reported and in depth investigated complexes, but also describes some conventional complexes that have led to promising results so far. Moreover, this chapter will survey an introduction about exclusive position of transition metal complex electrolyte as a good candidate to replace with I−/I3− conventional couple redox, to present the interest of readers in this field. Therefore, the main idea is to inspire readers to explore new avenues in the design of new transition metal complex sensitizers and electrolytes to improve the efficiency of DSSC, in particular when compatible sensitizer and electrolyte are selected. The authors thank Dr. M. M. Najafpour and Dr. A. Haddy for their suggestions and critical comments. Authors also acknowledge the University of Zanjan for financial support.